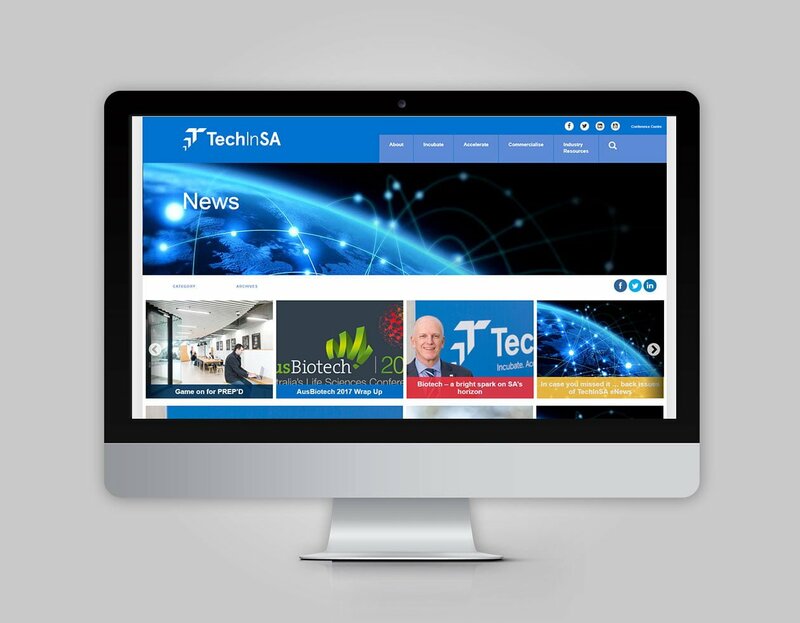 TechInSA was seeking to design and build an interactive main News page and internal News pages within the TechInSA website. 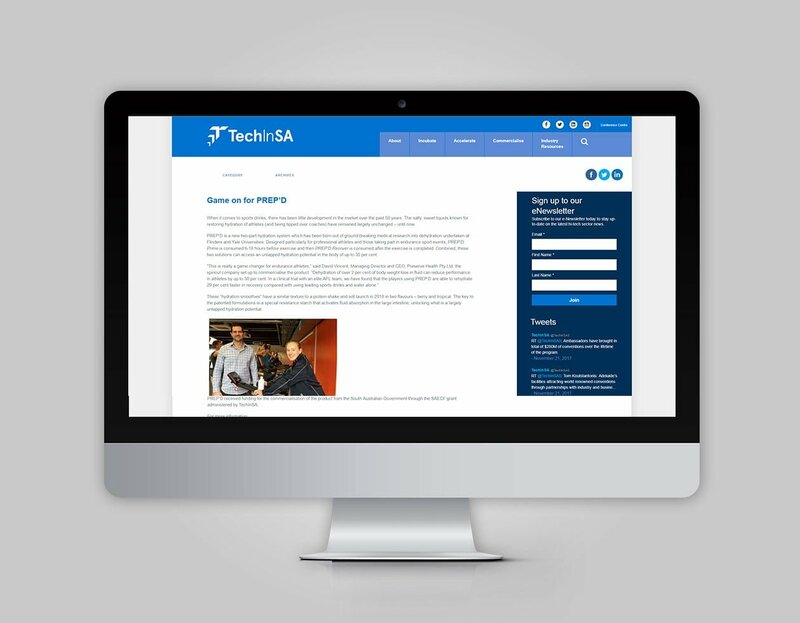 These pages were required to align with TechInSA’s new branding and provide a vehicle for regularly publishing news articles, events and South Australian tech industry updates. 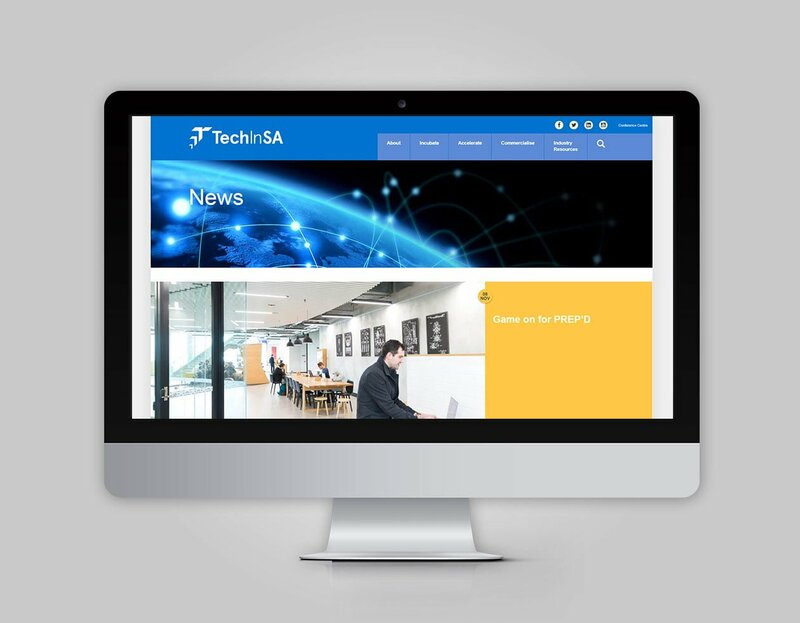 Arris extended the News portal to allow TechInSA to present news items via e-newsletter, social media and their website, to engage their audience, foster network growth and consolidate TechInSA’s position at the forefront of the tech sector in South Australia.